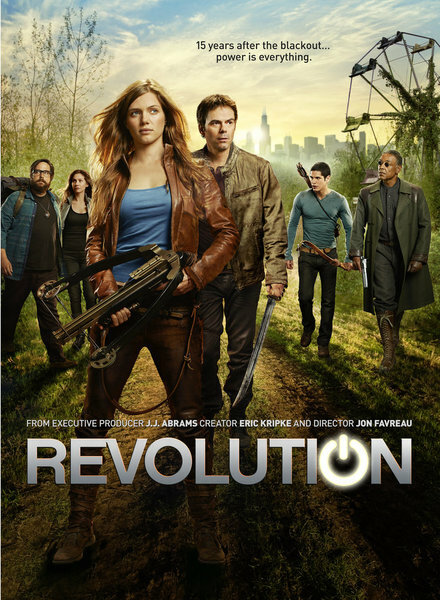 Cancellation Watch: Revolution Continues to Drop in the Ratings, Has the Rot Set In? NBC’s Revolution experienced a notable drop in its numbers this last Monday, slipping to a 2.8 rating in the 18-49 demographic and 7.3 million total viewers. That’s a series low and the first time that show has dropped below the 3.0 rating level. So is this it? Has the FlashForward/The Event trend set in and will we see Revolution, which bowed with very high ratings, sink to unacceptable numbers that will get it cancelled by season end? I’d say there’s nothing that points to that just yet. Last season, ABC’s Once Upon A Time debuted with very strong ratings and it started to slip to similar levels toward the end of its Fall run. We are approaching the holiday season and viewership tends to drop off this time of year. And this show still has plenty of breathing space as it continues to handily beat the competition in its timeslot based on the 18-49 demographic. The biggest concern NBC should have at this point is the four month hiatus it is going to put the show on after November. The series is not set to return for the second half of its season until late March and that really hurt shows like FlashForward and The Event in the past. But then both of those had already sunk to pretty low levels by the time that they took their breaks, so viewer apathy had already set in. Keep an eye on the numbers for the next few episodes, though, to see if the ratings continue to drop. One additional note, Revolution won its timeslot on Monday with the 18-49 demographic, but both CBS’s Hawaii Five-0 and ABC’s Castle beat the show in total viewers with ABC touting the fact that they had the most total viewers for the hour. That’s all just spin, though, because advertisers care about the 18-49 demo and that’s what keeps a show alive. On Sunday night, AMC’s The Walking Dead “only” pulled a 4.9 rating and 9.3 million total viewers. That’s down from the stratospheric levels of the past few weeks, but still enough to beat everything last week on the broadcast networks in the 18-49 demo except football and The Big Bang Theory. Also on Sunday, Once Upon A Time continued to hold strong as it pulled a 3.5 rating and 10.2 million total viewers and won the night among scripted shows once again. 666 Park Ave continues to descend into the depths, though, as it sunk all the way to a 1.3 rating with just under four million total viewers. Syfy’s Haven continues to jump all over the board as it rose up to a 0.5 rating in the 18-49 demo last Friday after pulling only 0.3 the prior week. It has definitely picked up the trend of ratings struggles that the network’s Summer scripted shows experienced. 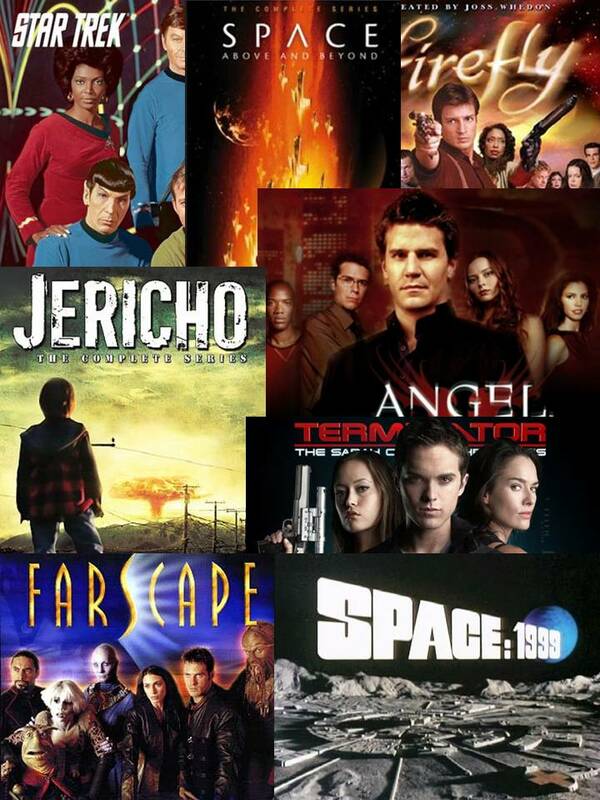 I will post the early returns for the Wednesday thru Friday genre shows at the Cancellation Watch Twitter Site, so keep an eye on that for those numbers. And you can see the Cancellation Alert status of all the shows currently airing plus the final results from prior seasons at my Cancellation Watch page. And for questions on how the ratings work and my Cancellation Alert statuses, you can see the Cancellation Watch FAQ.